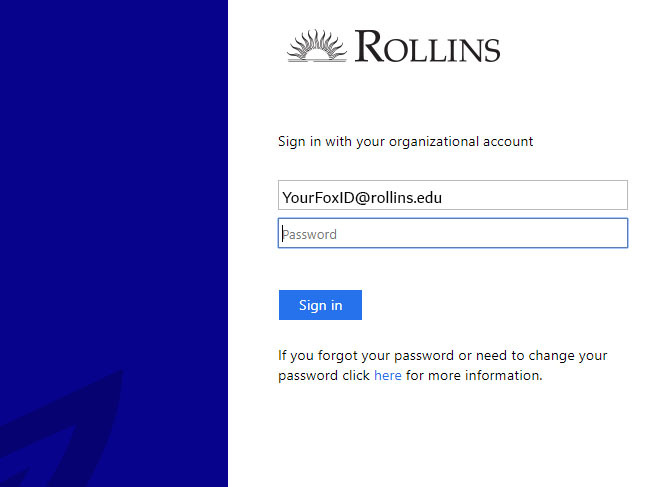 Your FoxID will give you access to FoxLink, Rollins email and other systems at Rollins. 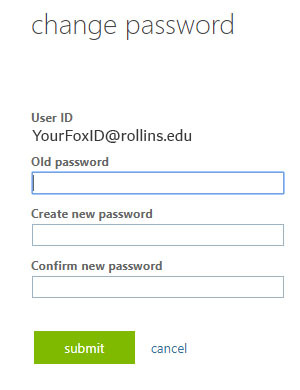 You MUST first activate your FoxID in order to use it. 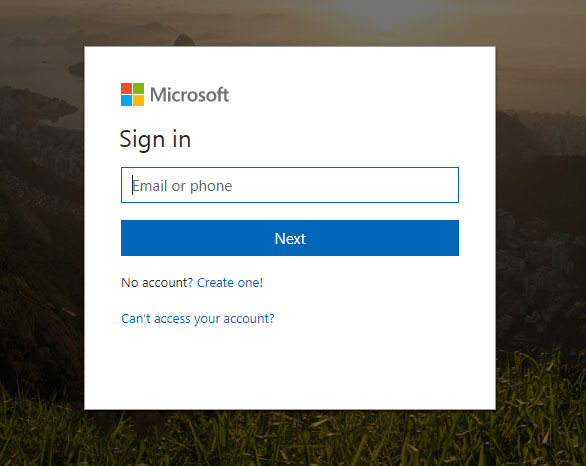 The steps below will guide you through the activation process. 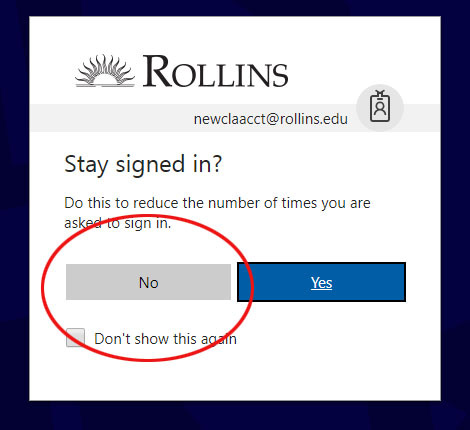 If you need further assistance, you may contact the Help Desk at 6363.